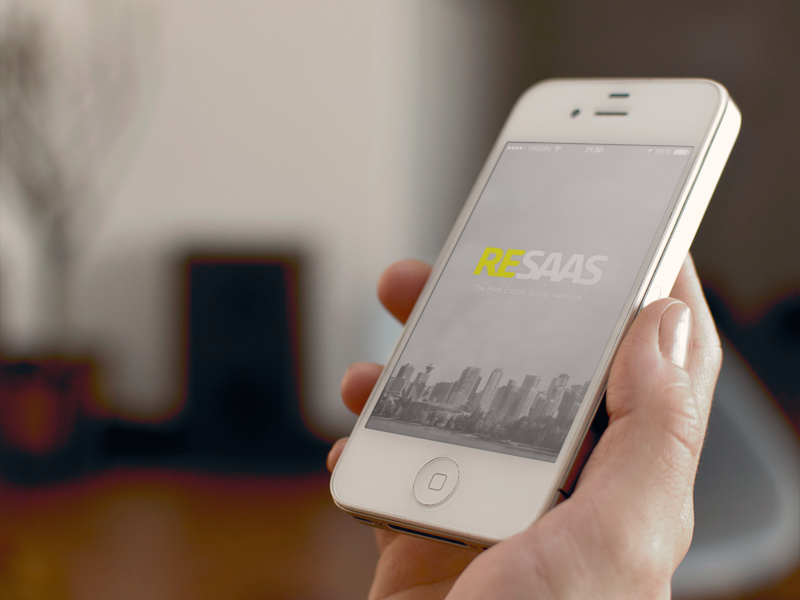 One of the things I am passionate about at RESAAS is our mobile app for iPhone and Android. We are often exploring how our customers use the app differently from the browser experience and then optimizing the experience for that exact use case. Xamarin, the company behind the cross-platform development framework that uses C#, recently featured the RESAAS App on their website: http://xamarin.com/apps/app/resaas_the_real_estate_social_network. 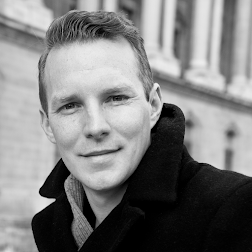 I've written previously about our App being showcased on the Appcelerator Titanium blog (when we used their framework instead of Xamarin) as well as our initial app release back in April 2013.